Six music Emmys, two Grammy nominations, three gold records, seven Public Television specials and 8 million records sold. 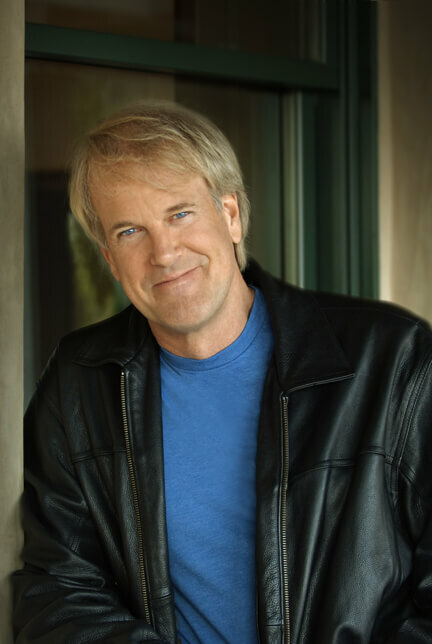 After more than three decades as an international entertainer, John Tesh’s recording and live concert career continues to thrive today. Whether at the solo piano, with a 12-piece 'big band' or an 80 piece orchestra, Tesh’s ability to create a unique journey for concert fans with music and storytelling has taken him from the Red Rocks Amphitheater and the Coliseum in Rome to Carnegie Hall and The Kennedy Center. John’s live television concerts, including the seminal ‘Live at Red Rocks,’ have raised more than 20 million dollars for Public Television. 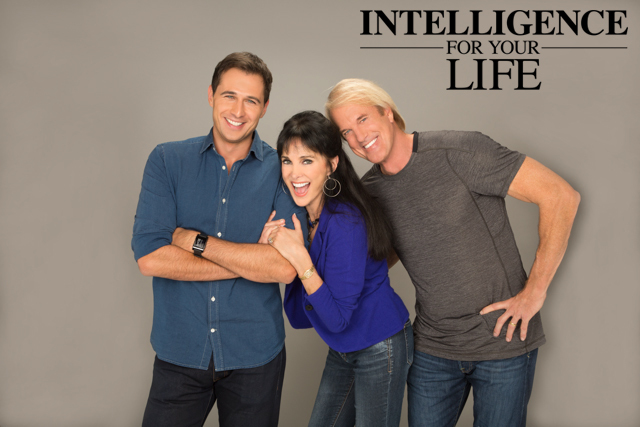 Tesh’s consistent popularity as a TV and Radio broadcaster has only amplified the personal connection with his loyal tribe of fans who get to listen to him 6 days a week on the ‘Intelligence For Your Life’ radio and television programs. The radio show alone amasses 40 million gross impressions/per week. John’s Facebook page has a weekly reach of 20-25 million engagements/week. Tesh and his marketing team regularly utilize these robust platforms to promote his live concert performances.